The relentless pursue of the highest screen-to-body ratio is not a thing reserved only for the phone, because the laptop makers are quickly following suit too. 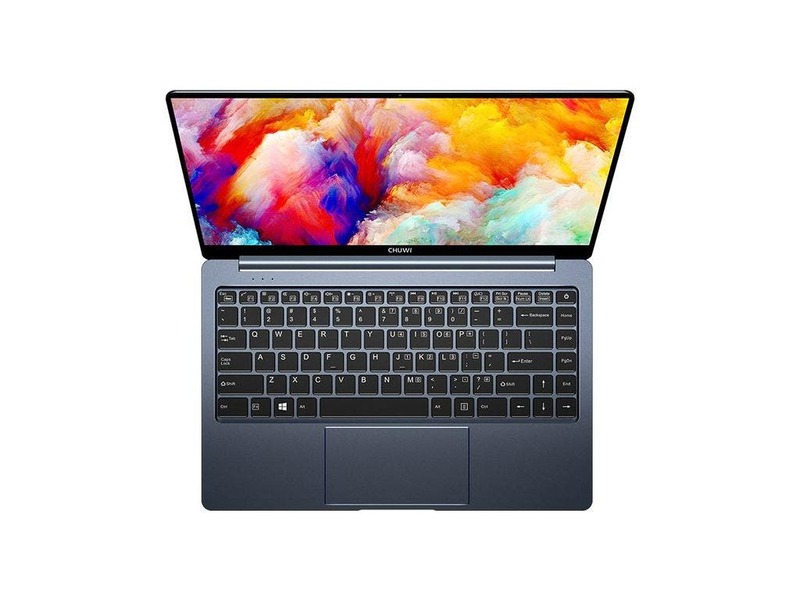 And aftter releasing the full view models like Huawei Matebook X Pro and Dell XPS 13/15 we should be getting another piece like that from CHUWI soon with CHUWI LapBook Pro and it will surely be way more affordable than the two models above. We have some specs for the LapBook Pro leaked already, but it’s just a first taste of the laptop. It should be using an ultra narrow border design with side bezels onl 0,6 cm thick and the screen-to-body ratio closing on 90%. 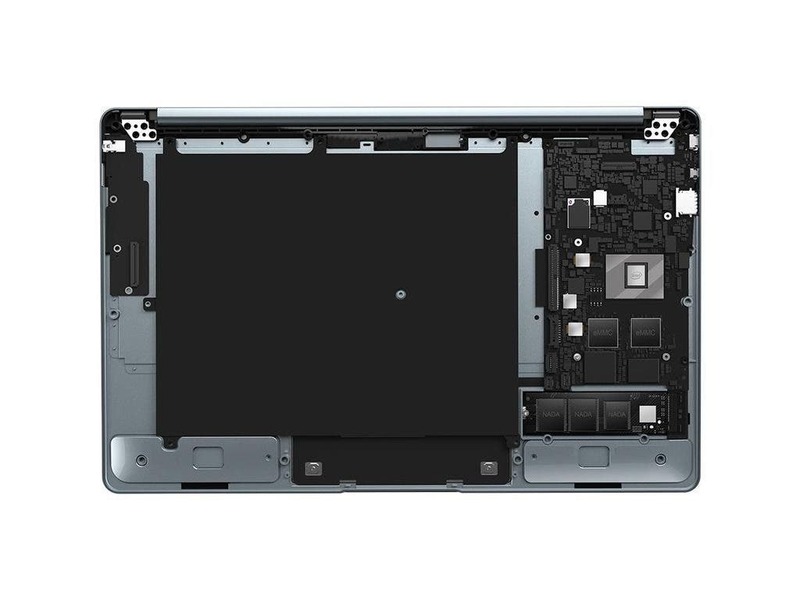 The keyboard will have white soft backlight and the innards will be Intel Gemini Lake CPU (most probably Celeron N4100) with 4 GB RAM and 64 GB eMMC storage, but also with free M.2 SSD slot. Multiple ports won’t be missing like the audio jack, USB Type-C, USB 3.0 micro-HDMI and more. Ultra large touchpad will support multiple gesture controls and of course system will be Windows 10. We have no idea yet about the actual release day and pricing for the LapBook Pro so while waiting you can take a look at some other CHUWI tablets and laptops, because for Singles Day there will be a big sale with up to 30% off and extra $10 discount coupons. And let’s not forget the giveaway event with 50 Hi-Dock charging stations. Next How's the camera performance of the rugged Ulefone Armor 3 ?